It’s All About gaining Online Visibility and Targeted ROI. Boosts Online Performance. 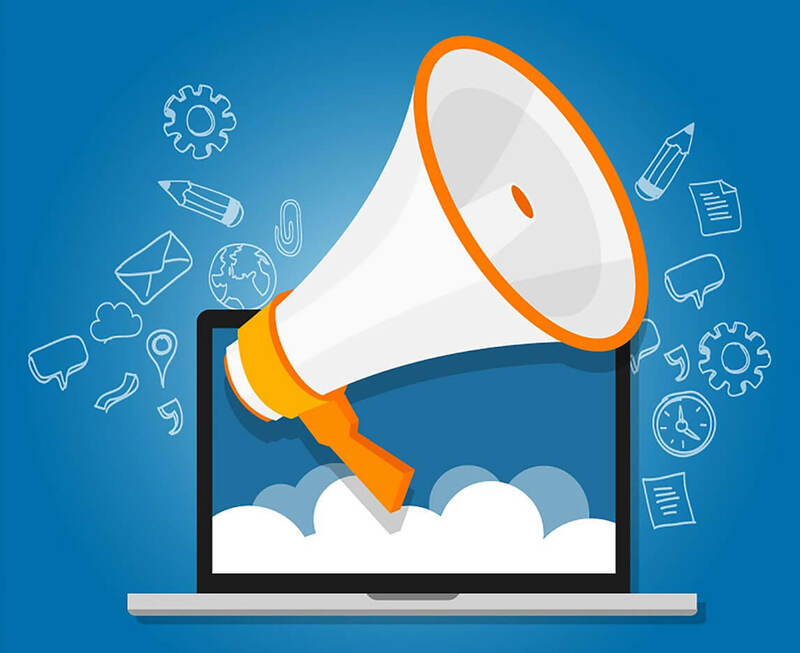 Any Digital Campaigns that breaks the silence and gets visibility can be termed as a result-driven strategic campaign. Team iDigitalise runs no. of digital marketing campaigns based on research, media planning and result-oriented strategies. Helps to generate targeted leads. Increases no. of customers/store visitors. Builds a reputed social profile. If you’re doing a lead generation campaign (or if you’re driving traffic to a landing page where you collect email addresses), you’ll build your email list so you can follow up with these prospective clients outside of Facebook. Prospective Campaigns helps you build your targeted audience,increase interest in your product and help people know what you sell. builds your online identity. Increases your online performance and helps audience to identify your Line-of-business. Increased likes, subscribers, followers ?? Yet not getting expected store visits? It’s time to run a store visit campaign. Let more number of targeted audience know what’s there in store for them. Don’t just drive traffic, drive targeted traffic. Got amazing content?? Attract more customers with amazing content through engagement campaigns. Cause a out-of-the box content drives your audience’s interest and ultimately boosts sales or brings more visibility. An engagement campaign helps to get a tag of being Socially Active. Be Clear with your goals whether it is awareness, engagement, store visits, sales, catalogue sales or messages. Once you know your ultimate goal, team iDigitalise strategically runs your campaign to achieve targeted ROI.